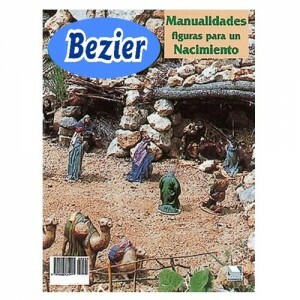 In this wonderful hands magazine wants to teach you how to paint all the figures of the birth with a very simple technique but beautiful results. We'll teach you to combine colors, to paint the faces and eyes of the figures and get a high-quality finish. 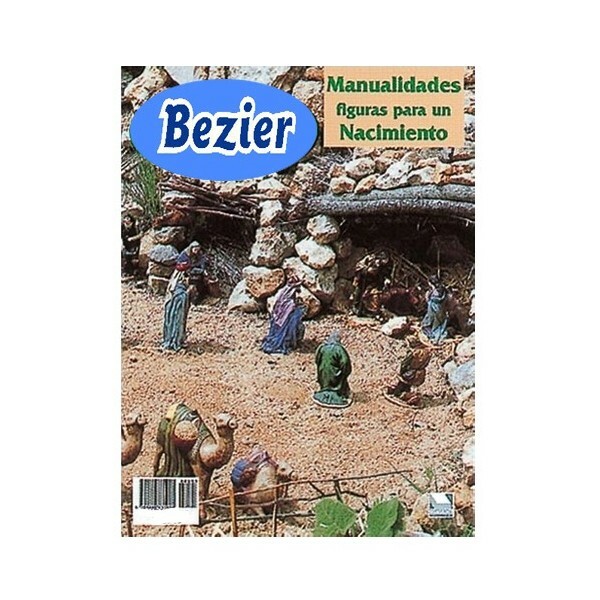 Index: Virgin, St. Joseph, the child Jesus, Mule and ox, Shepherd with sheep, Shepherd with jar of honey, the cagonet, washerwomen, blacksmith, la castañera, King Melchior, King Gaspar, King Balthazar, dromedaries, well, bridge and mill, animals. Diorama and final Assembly of the birth.